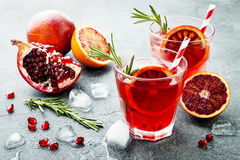 Red cocktail with blood orange and pomegranate. 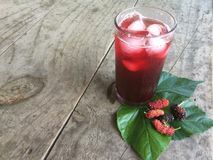 Refreshing summer drink. Holiday aperitif for Christmas party. Rosemary, concrete. Delicious negroni cocktails with campari, gin, vermouth, and a citrus orange twist isolated on black. 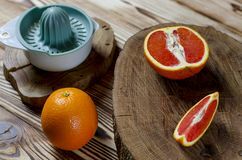 Holiday aperitif Red cocktail with blood orange and pomegranate Blood Orange on white Background Red cherries with dripping Blood orange juice with ice and orange slice Sicilian oranges and knife with black knob rests on a wooden board, which stands on a wood table Mulberry juice for health. 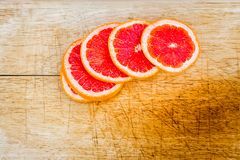 Blood oranges sliced on a wooden table Halloween inspired blood red color cocktail in a clear glass sitting on a white table waiting to be enjoyed. 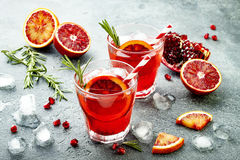 Red cocktail with blood orange and pomegranate. Refreshing summer drink. Holiday aperitif for Christmas party. 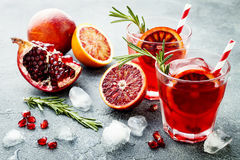 Red cocktail with blood orange and pomegranate. Refreshing summer drink. Holiday aperitif for Christmas party. 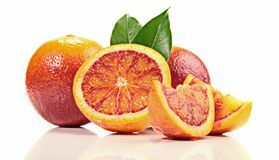 Red cocktail with blood orange and pomegranate. 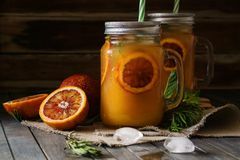 Refreshing summer drink. Holiday aperitif for Christmas party. 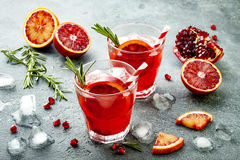 Red cocktail with blood orange and pomegranate. 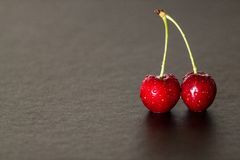 Refreshing summer drink. Holiday aperitif for Christmas party. 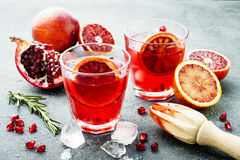 Red cocktail with blood orange and pomegranate. Refreshing summer drink. Holiday aperitif for Christmas party. 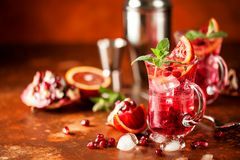 Red cocktail with blood orange and pomegranate. Refreshing summer drink. Holiday aperitif for Christmas party. 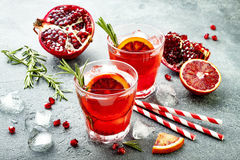 Red cocktail with blood orange and pomegranate. Refreshing summer drink. Holiday aperitif for Christmas party. 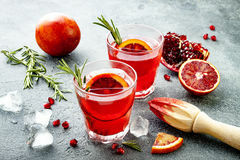 Red cocktail with blood orange and pomegranate. Refreshing summer drink. Holiday aperitif for Christmas party. 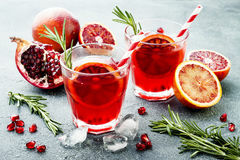 Red cocktail with blood orange and pomegranate. Refreshing summer drink. Holiday aperitif for Christmas party. 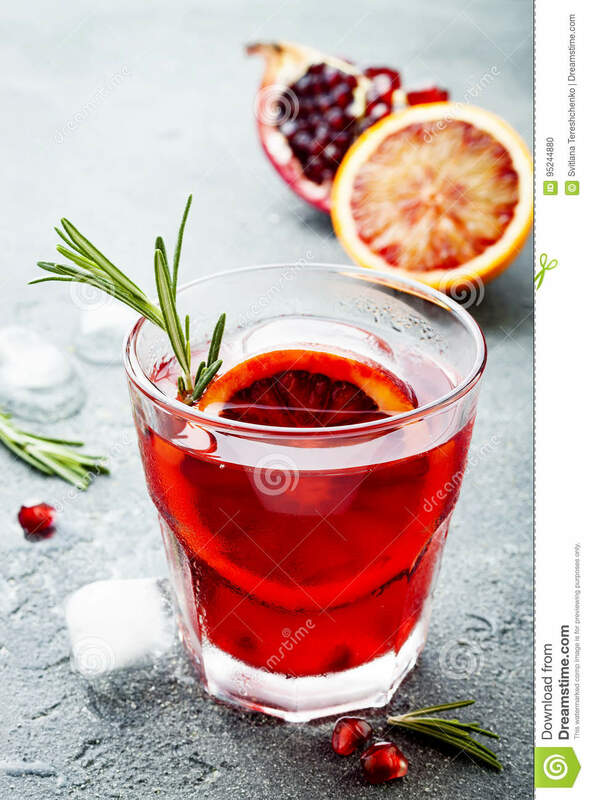 Red cocktail with blood orange and pomegranate. Refreshing summer drink. 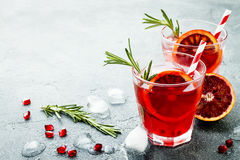 Holiday aperitif for Christmas party.Red cocktail with blood orange and pomegranate. Refreshing summer drink. Holiday aperitif for Christmas party.